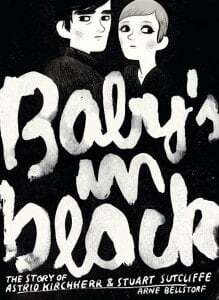 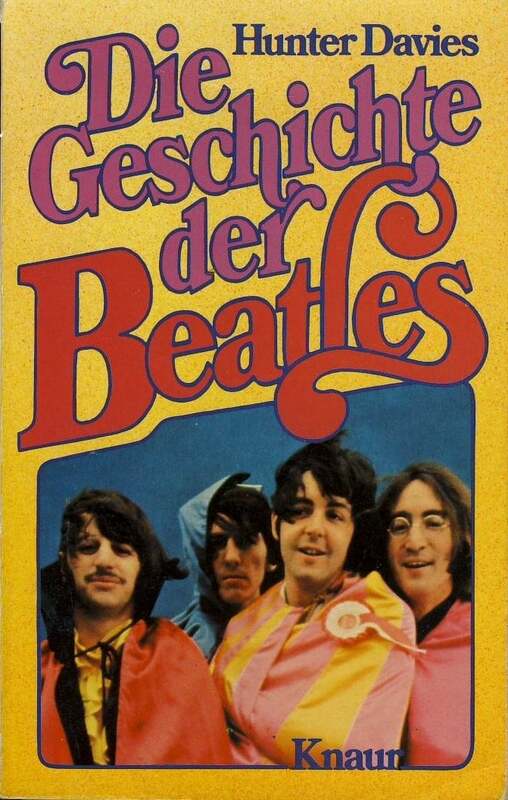 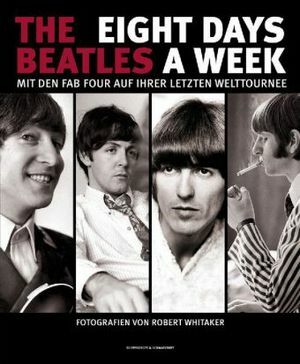 Autor: Norman J. Sheffield / Vorwort: Paul McCartney / Verlag: Trident Publishing Ltd., Großbritannien. 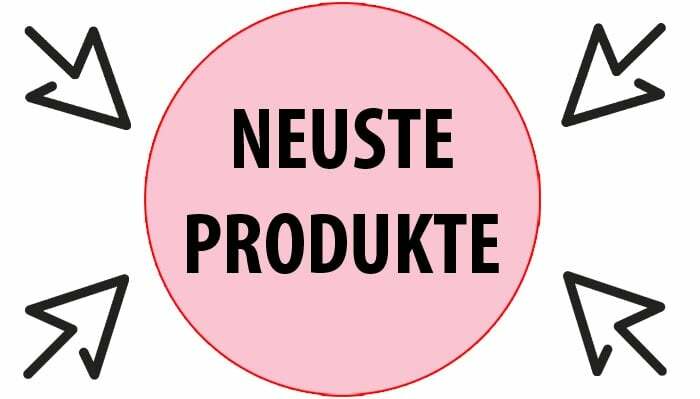 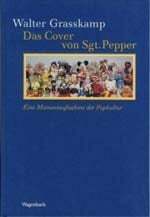 Paperback / Format 22,0 cm x 15,2 cm / 288 Seiten / englischsprachig. 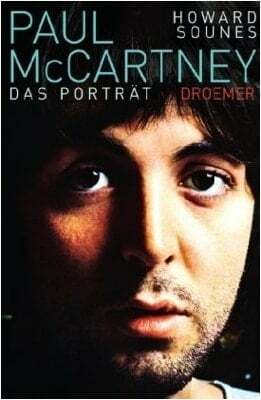 Norman Sheffield born 1939, is a music and advertising industry figure, most noted for his music industry recording and management roles, the former owner of Trident Studios London and founding Manager of the rock band Queen. 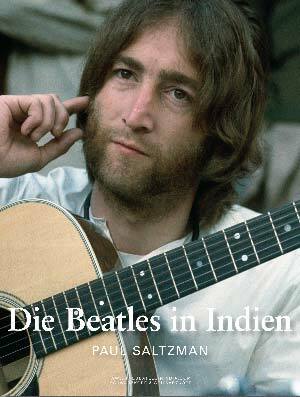 Norman launched Trident Studios in 1968, turning a disused engraving works in St. Annes Court in the Soho area of London into one of the leading recording studios of the world. 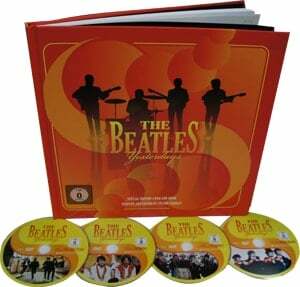 The studio recorded many of the world’s most famous Artists and recordings of the era including the Beatles’ Hey Jude, David Bowie’s „Space Oddity“ and Elton John’s „Candle In The Wind“, Lou Reed’s „Perfect Day“ among many other acclaimed international hits. 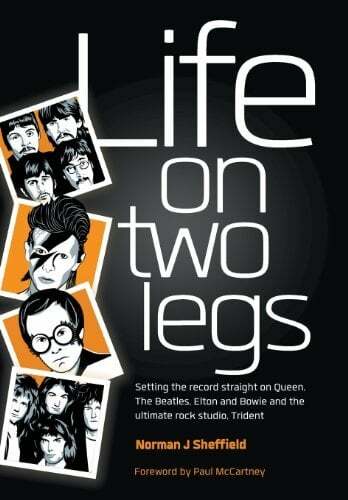 LIFE ON TWO LEGS took three years to collate and produce and finally tell the inside story of Trident and the artists who passed through its doors for the first time. 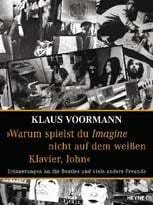 Nov 2003: gebundenes Buch WARUM SPIELST DU IMAGINE NICHT AUF DEM WIESSEN KLAVIER; JOHN?